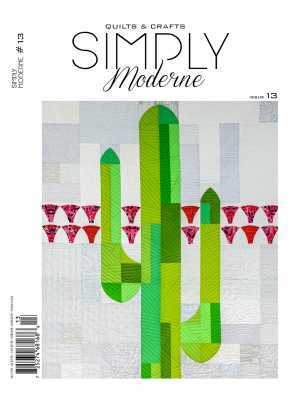 Simply Moderne - Quiltmania Inc. 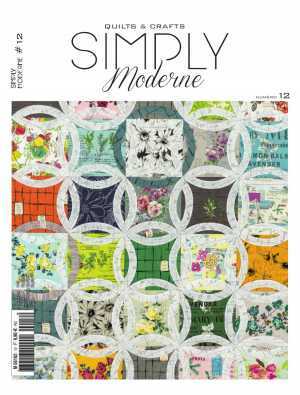 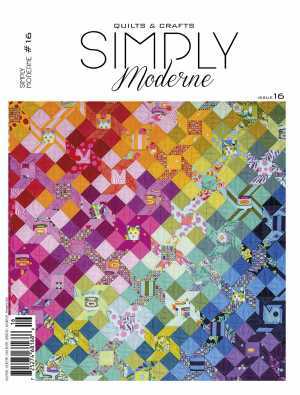 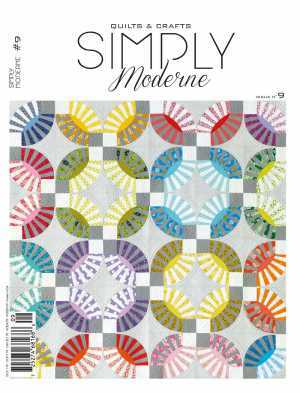 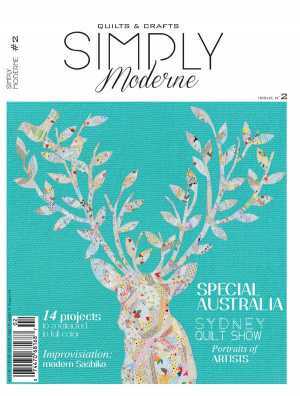 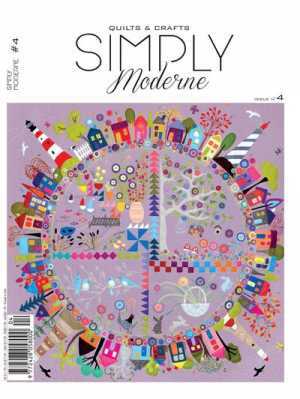 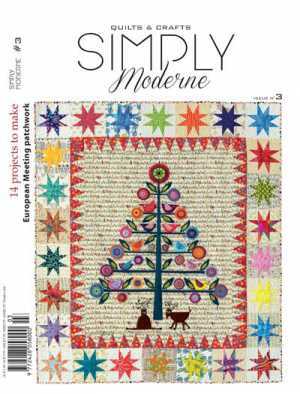 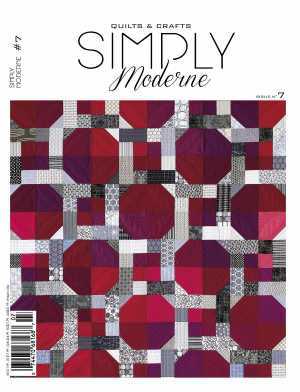 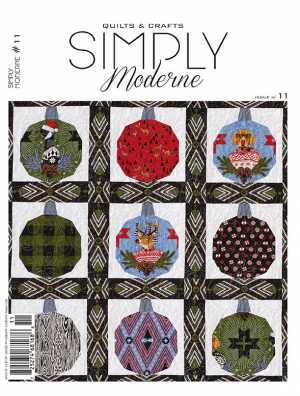 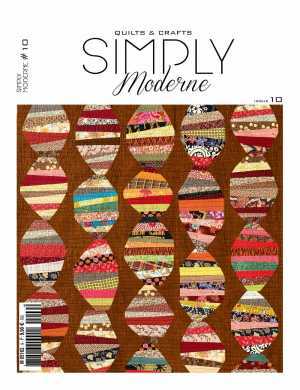 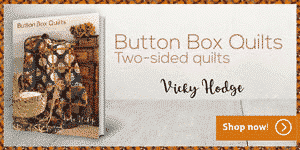 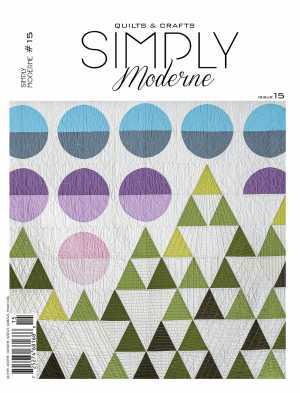 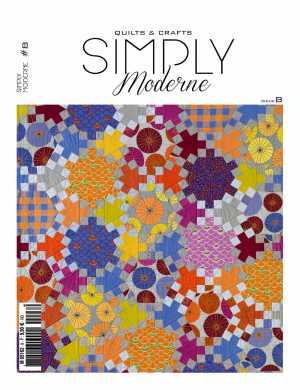 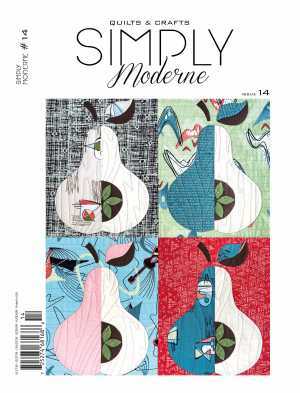 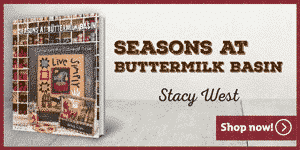 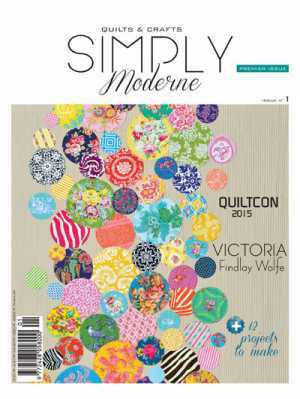 Simply Moderne is a seasonal magazine dedicated entirely to Modern quilting. 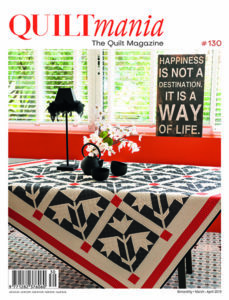 The innovative graphic designs and vibrant color palettes used in modern, reinvigorates the world of quilting, inviting beginners and even those not familiar with this style to embark on a new adventure. 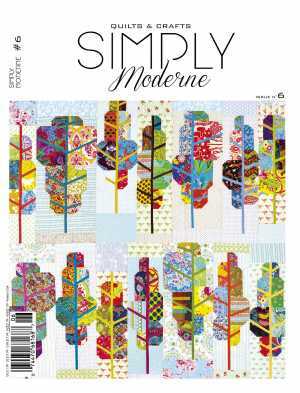 We track the latest trends and celebrate creative, fresh new ideas by designers from all over the world. 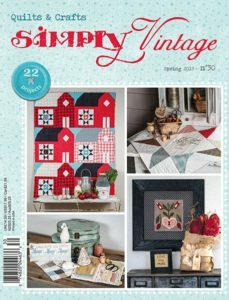 Each issues features 10+ projects presented with full-size patterns along with detailed instructions. 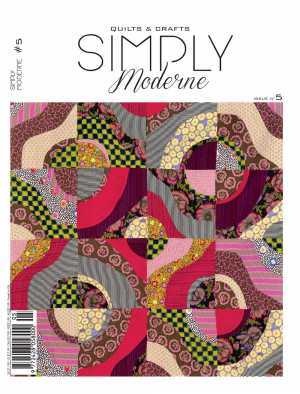 Also included is a technical lesson and project, presented by featured designer specializing in modern quilting.